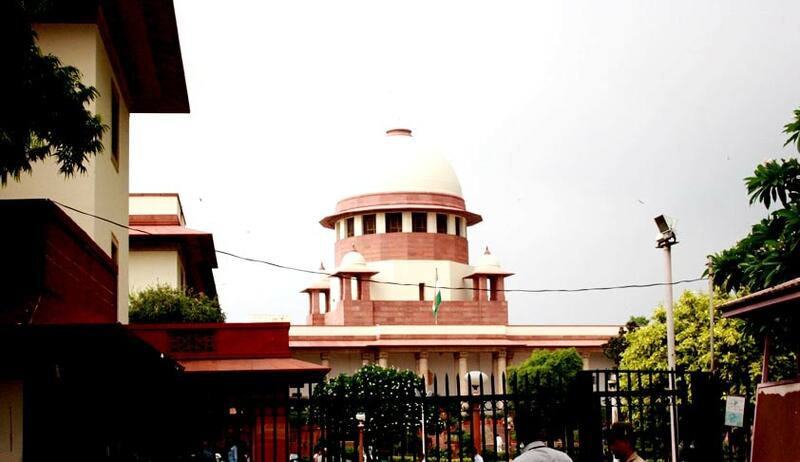 Apex Court Bench comprising of Justices Anil R. Dave and R. Banumathi has held that the Securities Contracts (Regulation) Act, 1956 (SCRA) is a special law to regulate the sale and purchase of shares and securities and hence it prevails over the provisions of the Indian Contract Act, 1872 and Sale of Goods Act, 1930. This observation was made by the Supreme Court in Securities and Exchange Board of India vs. M/s. Opee Stock-Link Ltd. & Anr while disposing of appeals filed by SEBI against the order by Securities Appellate Tribunal, Mumbai. The Whole Time member of SEBI had observed that the transfer of shares by the company did not comply with the requirements of the provision of either Section 13 or Section 2(i) of the SCRA. Therefore, the off market trading indulged into by the company was held to be per se illegal by the Whole Time Member.